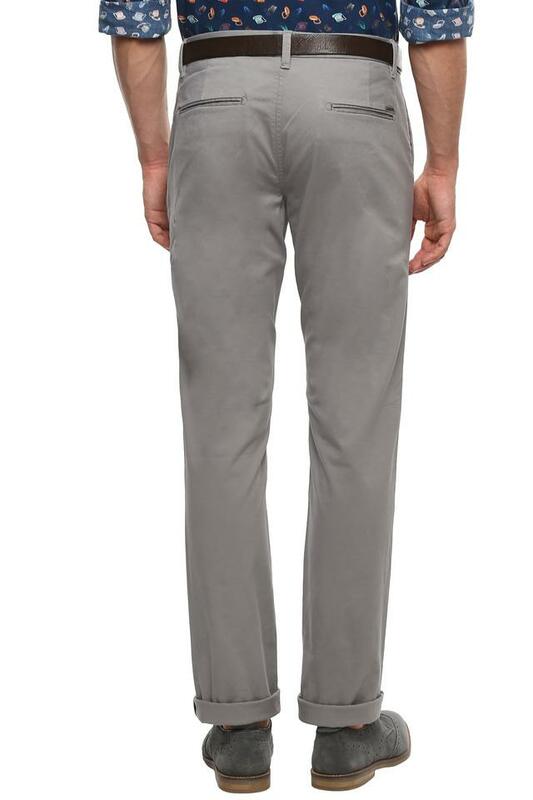 Add spark to your wardrobe collection with this pair of formal trousers from the house of Indian Terrain. 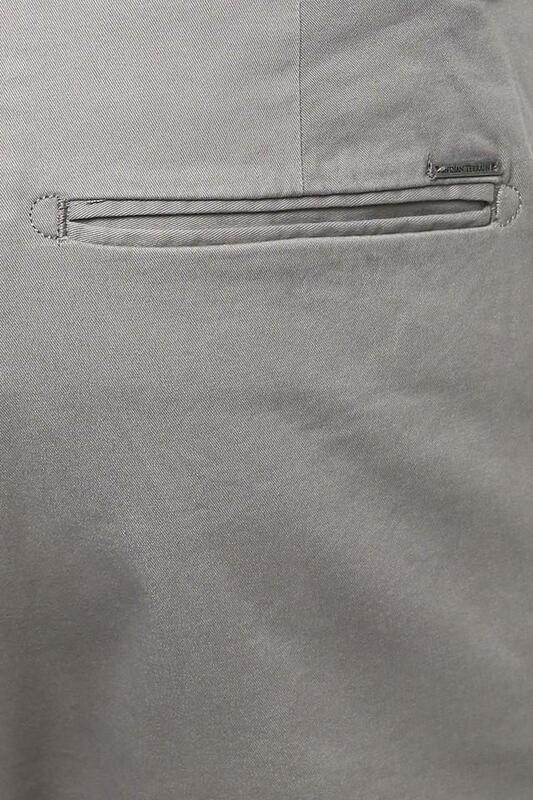 It has a waistband with belt loops to provide you with a proper fit. Besides, it is made of a fine quality fabric to make you feel comfortable all day long. 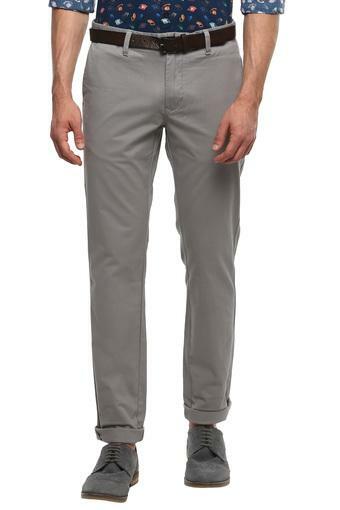 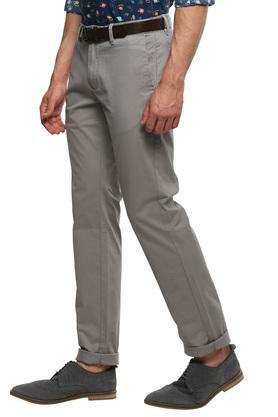 Trendy and comfortable, this pair of trousers will be an ideal pick for formal occasions. 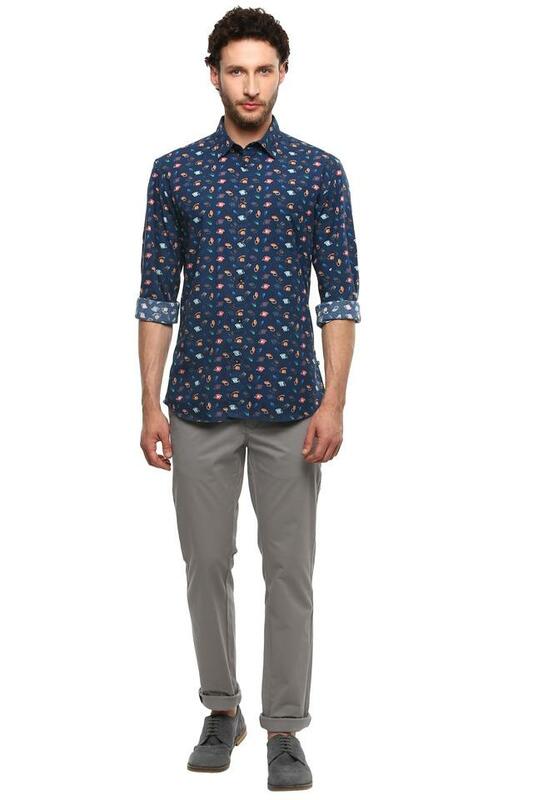 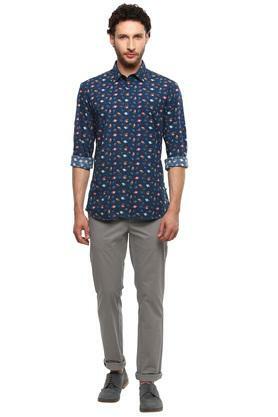 You can team it with a shirt and a pair of derby shoes to walk in style.